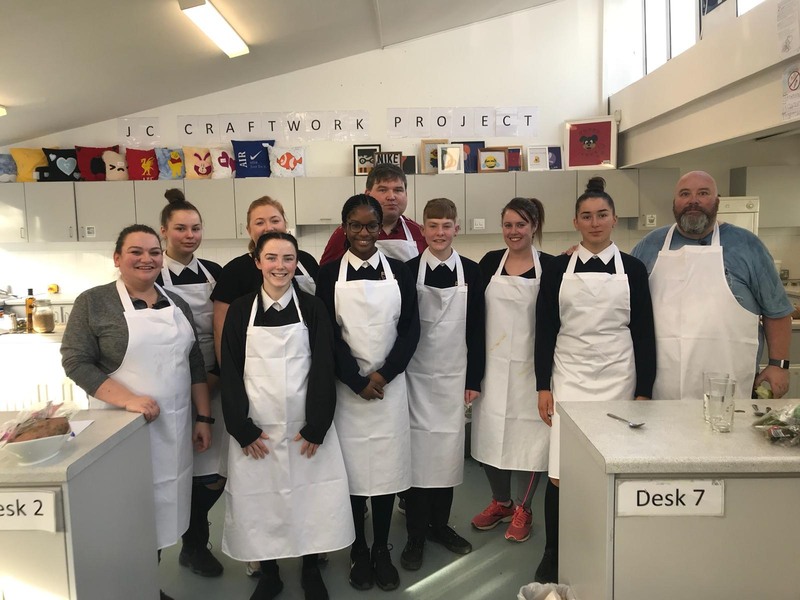 A massive well done to five of our pupils – Sarah, Maria, Jael, Cosmina and Cian – who recently took part in a cooking challenge for RTEs Operation Transformation. 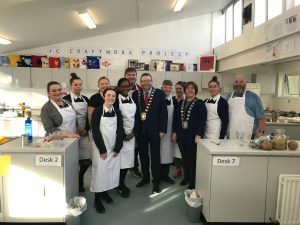 Our 5 pupils went head to head with the 5 leaders to prepare, cook and serve a dish selected by dietician Aoife Hearne. The pupils were a credit to the school and we are very proud of them. 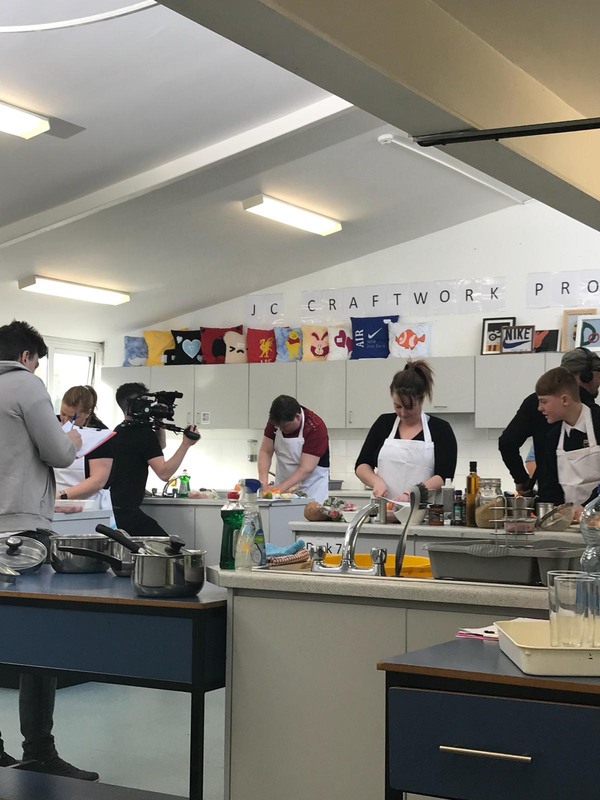 Filming took place in school on Sunday 20th January and the programme was aired on RTE 1 on Wednesday 23rdJanuary. Catch up on the RTE player now if you missed it.